We transform young lives, through, professional support, vocational and life skills training. 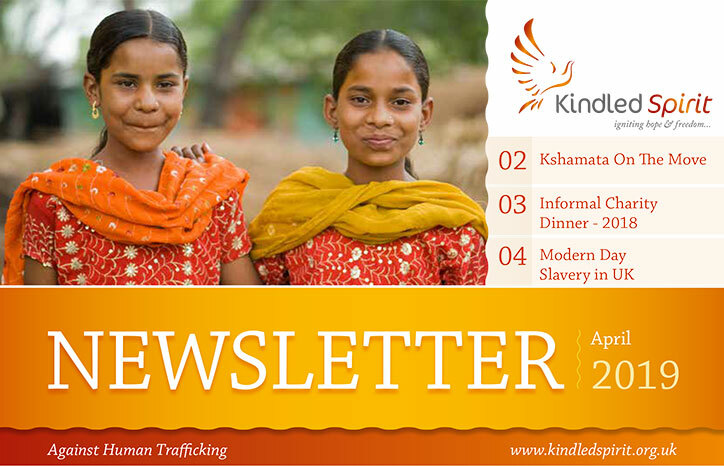 "If you love your children, if you love your country, if you love the God of love, clear your hands from slaves, burden not your children or country with them!"  Kindled Spirit is registered with the UK Charity Commission, charity registration number 1159146. Kindled Spirit is also a company limited by guarantee and is governed by the Companies Act 2006.